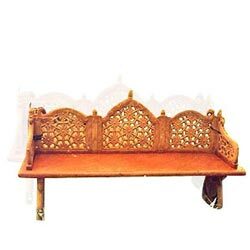 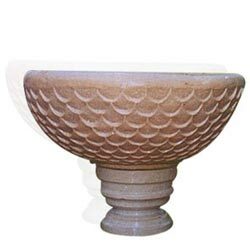 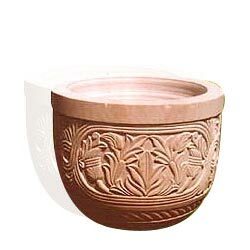 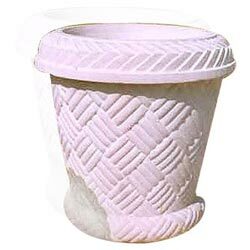 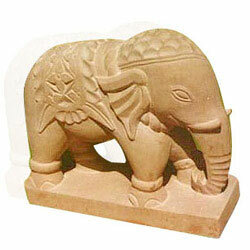 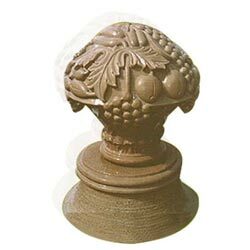 We provide supreme quality Garden Decorative that includes items such as stone sculpture, stone fountains, lamp stands, garden planters and many more similar products. 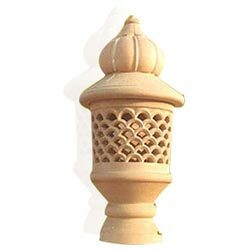 The decorative are designed in attractive designs and dimensions making sure these can withstand tough weather conditions. 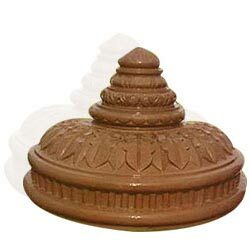 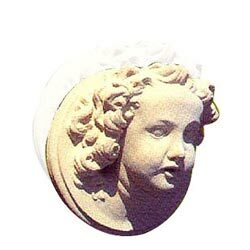 These decorative bring in sophistication and uniqueness to the gardens or where ever these are installed.